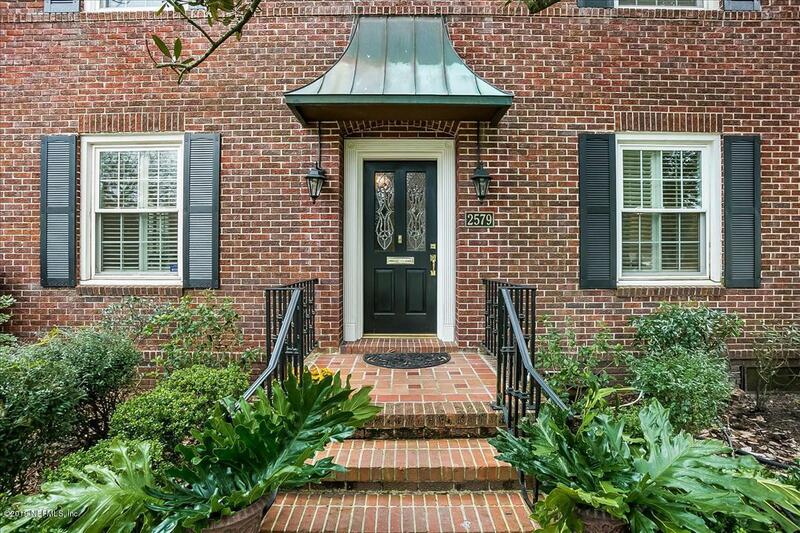 Gorgeous 2-story Brick-front home in the heart of San Marco! 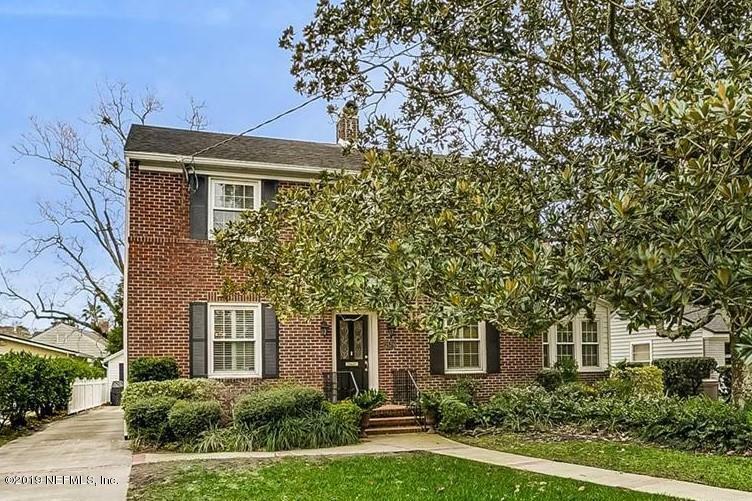 This 3 Bedroom, 2.5 Bath home is turn-key ready! With 2,944 square feet and a Mancave outside, there's plenty of space for family & friends! 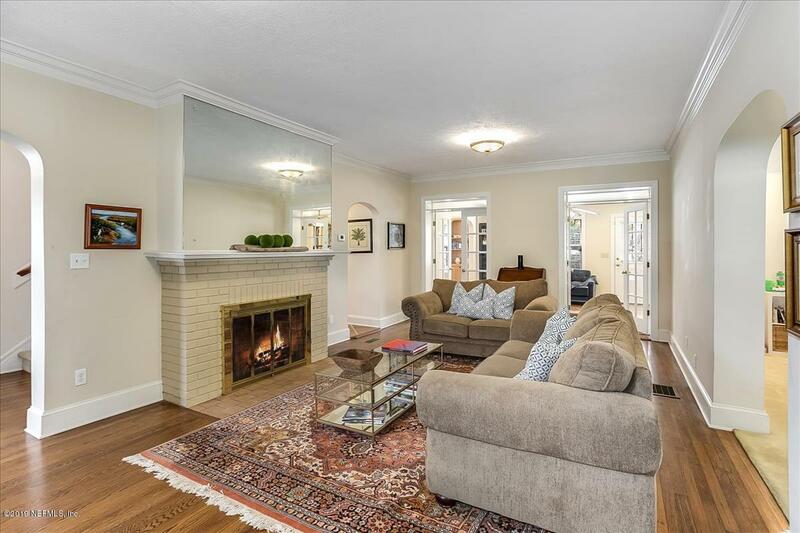 Features include a beautiful & spacious Living Room w/ Gas Fireplace, separate Dining Room, hardwood floors, crown molding, Breakfast Room, Office/mixed-use area, carpeted Master Bedroom with 2 large Master Closets & Laundry Room with a double-sink & built-in cabinets. New HVAC in 2013 and an Addition & new kitchen in 2002. 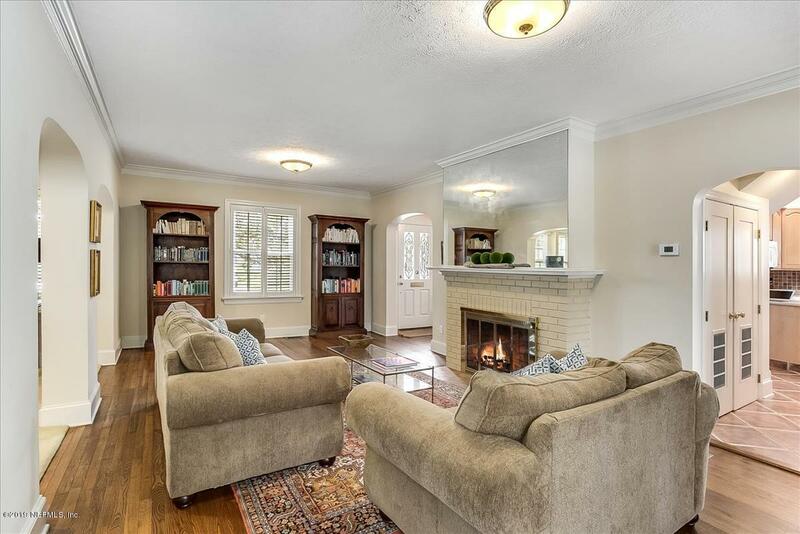 Plus this beautiful home is within walking distance of San Marco Square and several parks, including the 14.7 acre Alexandria Oaks!